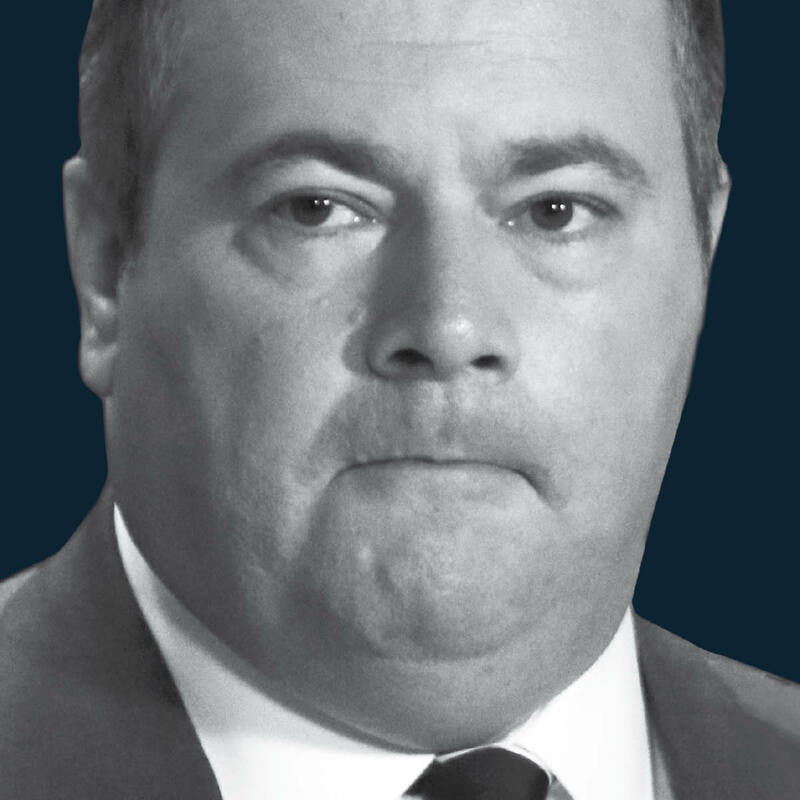 As Rachel Notley launches her campaign for re-election with a message of hope and unity, members and former supporters of Jason Kenney’s UCP are saying they don’t trust his leadership or his fitness for office. This week, even a current member of the Jason Kenney’s caucus was speaking out. MLA Wayne Anderson wrote on social media “Somehow lately I’m reminded of a famous quote during Watergate: What did he know and when did he know it?” Anderson’s quote was a reference to the scandal that brought down the Richard Nixon Presidency. The question in this election is clear: If even conservatives can’t trust Jason Kenney, how can any other Albertan?